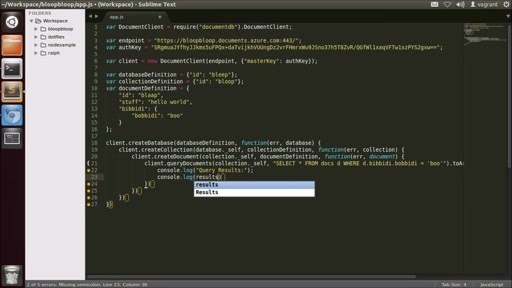 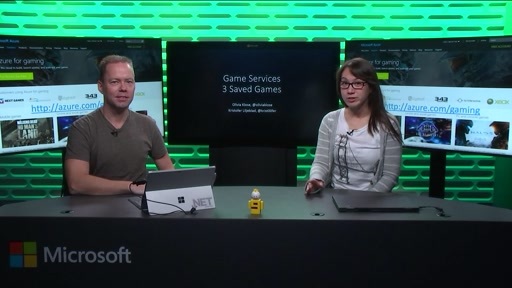 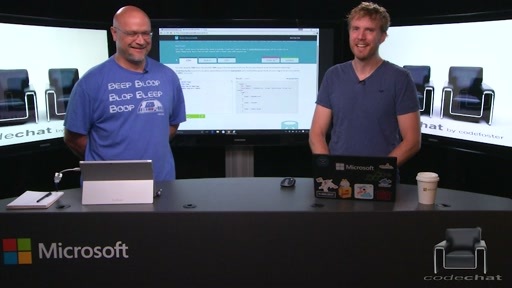 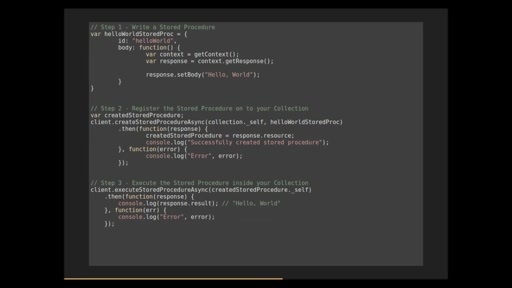 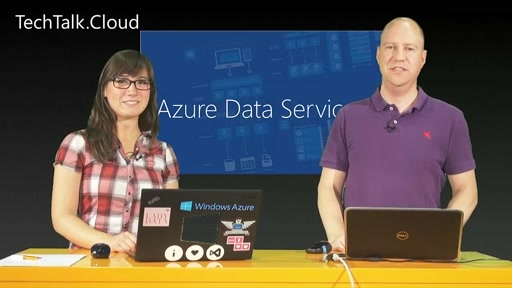 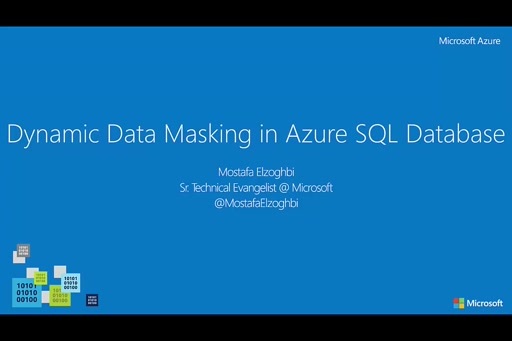 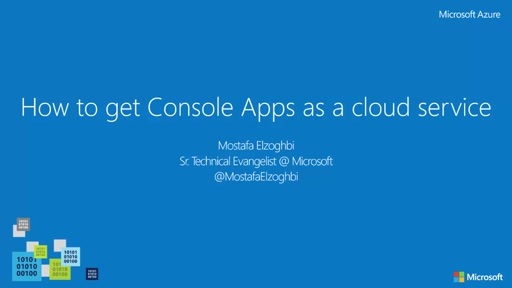 This video provides an overview on Azure DocumentDB. 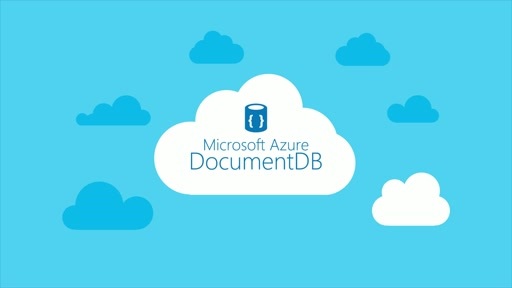 Azure DocumentDB capabilities, Comparison between MongoDB versus DocumentDB, Pricing and Available SDKs. 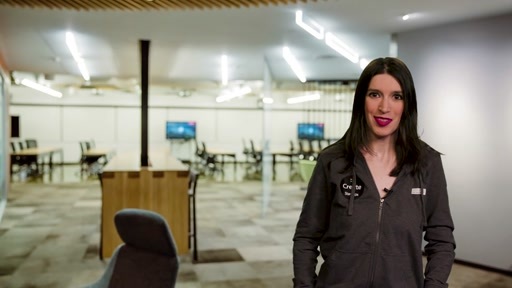 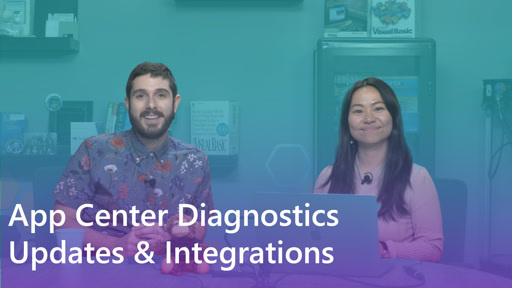 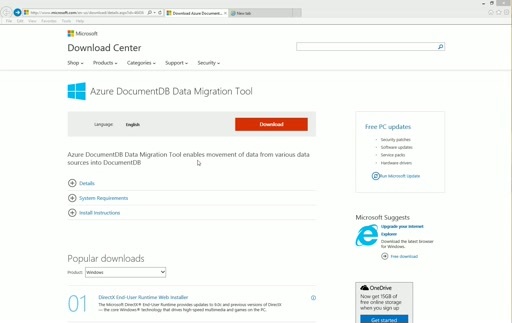 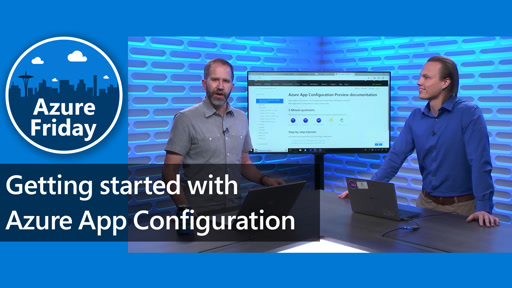 The video contains a demo to provision a documentDB account, database, collection and how to use developer tools that are available in the new Azure portal including document explorer, script explorer and query explorer.